Your chance to win 1 year's free subscription to PacktLib every Monday! 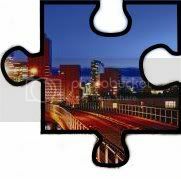 To enter simply identify which Microsoft Book the jigsaw piece has been taken from. Correct answers will then be entered into a weekly raffle to win 1 year's subscription to PacktLib worth $220.